Big Narstie has been on the scene from pretty much around the start. 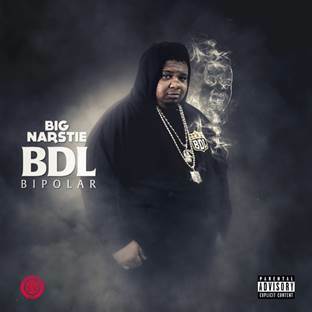 After grafting for years releasing track after track, performing at club after club and going viral many times via the Grime Report/'Uncle Pain', it's finally time for a Big Narstie album. 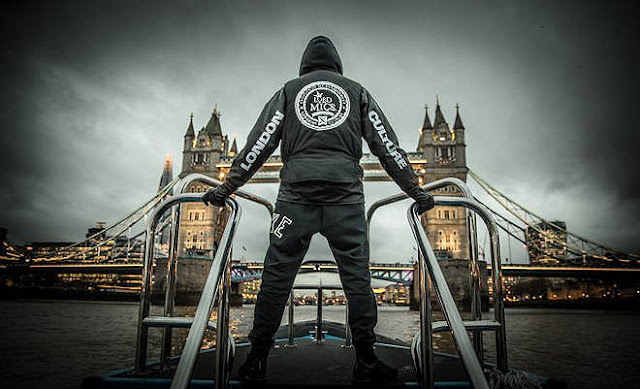 Named after his collective of supporters and the movement, Base Defence League, 'BDL Bipolar' is set to take the UK music scene by storm. Whilst we know Big Narstie can hold it up on his very own, he's bringing along a whole heap of guests. Craig David, Izzie Gibbs, Scouse Tremz, the Heavytrackers, Show N Prove, plus the biggest of them all, Ed Sheeran. Whilst their friendship has always been known about, getting Ed Sheeran on your album is a very good look. Out of the eighteen tracks (plus eight skits), the first to recieve a video is 'Woah'. 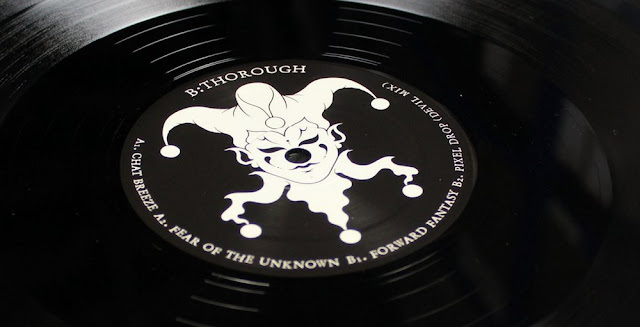 Producer duo the Heavytrackerz provide a solid and thumping signature sound production with this one. It's a great warm up single to the album. 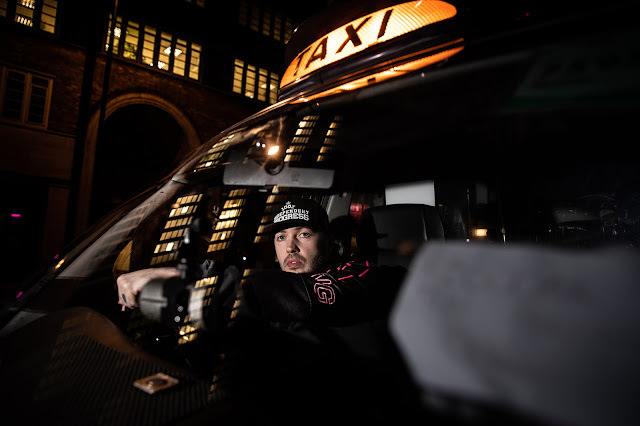 Watch the video below and pre-order 'BDL Bipolar' here.